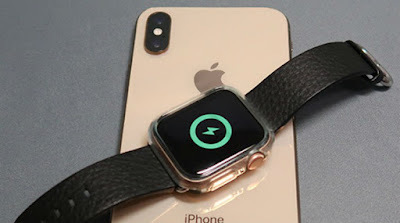 Apple is preparing to provide reverse wireless charging Technology in it's Next Generation iPhone 11. Apple is testing the reverse wireless charging technology. iPhone 11 will able to charge AirPod and wireless devices. 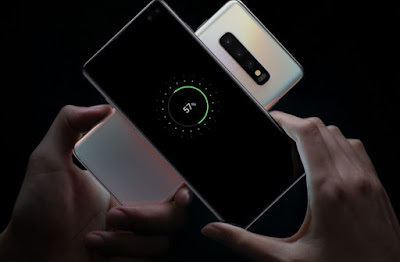 This feature is available in flagship phones such as Huawei Mate 20 Pro and Samsung Galaxy S Series. The report also mentions that Apple is planning to include an 18W fast charger in the box, replacing the 5W USB-A adapter. So buyers will not have to spend extra for fast charging. It would be beneficial to those customers who have Apple Airpod which comes with a wireless charging case. According to media reports, the iPhone 11 which supports two-way charging can come in the market by the end of this year. In order to use Two Way Charging technology, the user must keep the airpod or another device over the next generation smartphone. This will work just like the wireless charging matte. Apple Analyst Ming Chi Kuo says that the iPhone is not the first high-end smartphone that is equipped with Two Way Charging Technology. Using this new technology, Apple's new AirPod and iPhone users have better facilities. However, for this technology, the company has to give a bigger battery in the phone. Kuo further said that this technique will not only need to provide large batteries but also increase battery capacity. For this, the battery of the iPhone XS successor phone will be increased to 20-25%. 2. Samsung galaxy s10 and s10+. in the future, Apple will be the third company to come with reverse wireless technology.